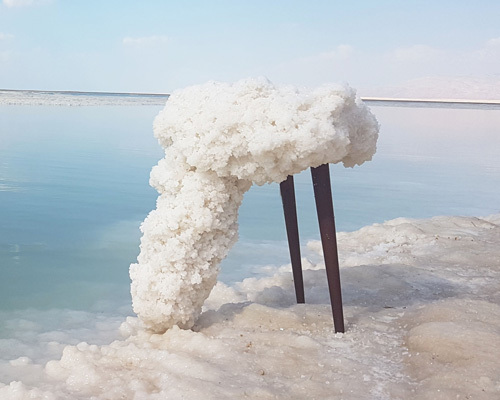 erez nevi pana defines himself as an explorer that uses design to investigate phenomena through materials’ experimentations. 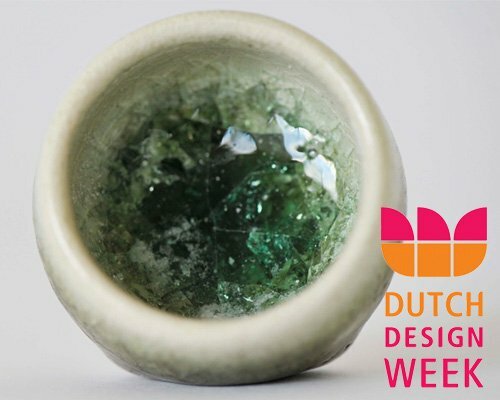 in 2015, in eindhoven, he created 'la terrasse,' a self-managed platform where designers, artists and writers could work shoulder-to-shoulder, share thoughts, ideas and points of view about a specific issue, exhibit their works. as researcher in the field of materials, nevi pana offers his expert advice to companies and societies in the field of materials development and use in respect of environment. 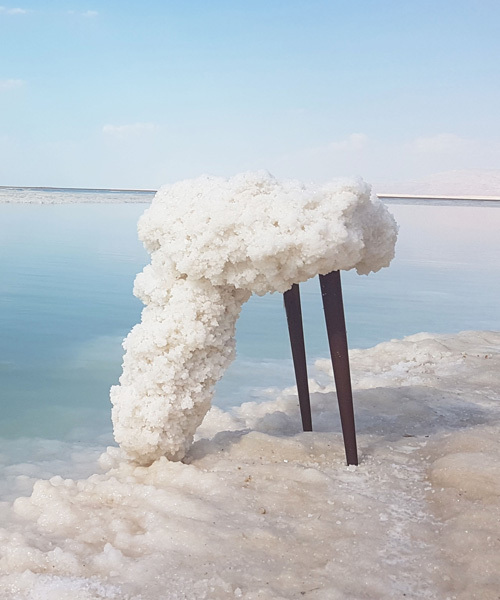 furthermore, he elaborated an organic material made of a mixture of terrain, mushrooms and moss that is now part of the series soilid of holon’s permanent collection. he graduated from the holon institute of technology (IL) and nevi pana gained a master in design from the eindhoven design academy (NL). his thesis focused on the special salt re-crystallization, a method then patented, and that he keeps on testing. through heating and layering, a solid mass of pure salt crystal is made, forming the basis for the production of salt tiles.